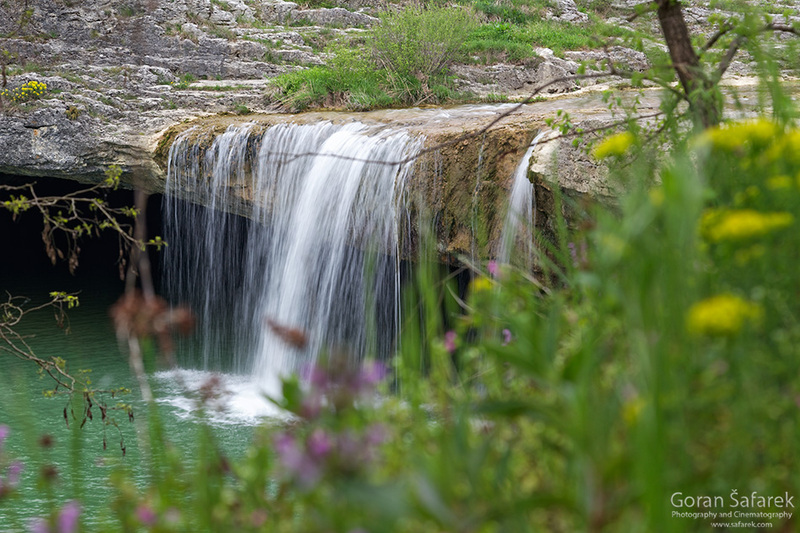 Pazin - history, natural attractions and adventure - Explore Croatia Become a Patron! Pazin is an excellent destination on the way to the Adriatic coast, full of history in ancient stone buildings culminating with the fortress above the chasm where the Pazinčica river disappears. 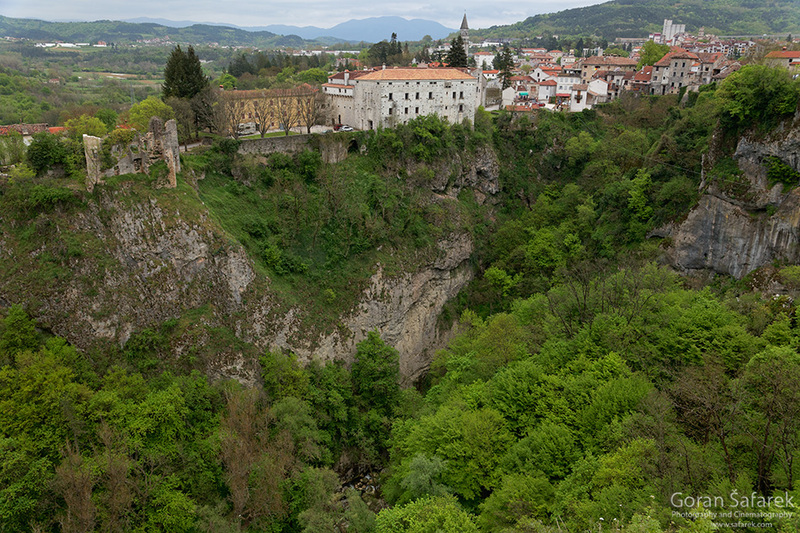 You can explore Pazin from the air and under the ground. Pazin is a small, lovely town in central Istria, on the main highway toward the Istrian coast. Nestled amid the rolling hills, Pazin has always been an essential point on the maps of rulers and great powers, today the same applies for the visitors. 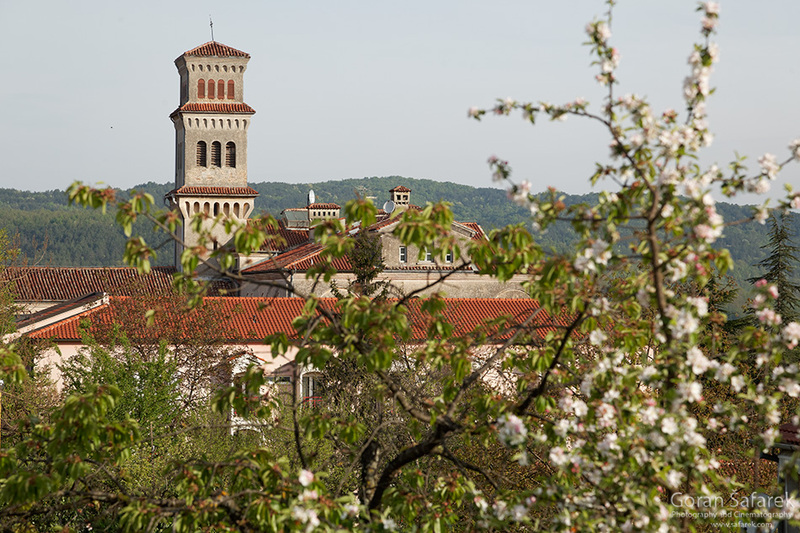 The Castle of Pazin is the biggest and best-preserved fortress in Istria. Its appearance changed with its owners. It is the site of the Jules Verne’s Mathias Sandor. The Castle of Pazin is a well-defended fortress located on the edge of the Pazinčica river abyss. Below the historic center is a giant abyss. 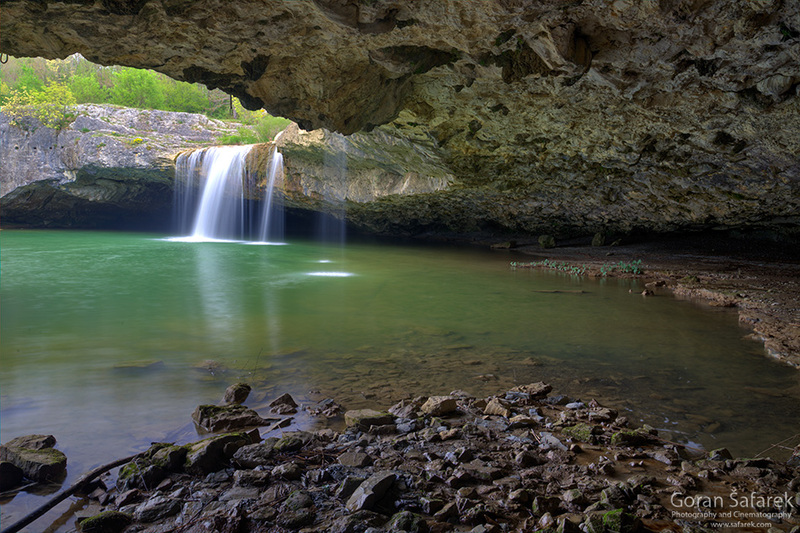 Pazinčica, a small river flows to the giant sink (it is therefore called lost river), to be engulfed by the dark cave opening. 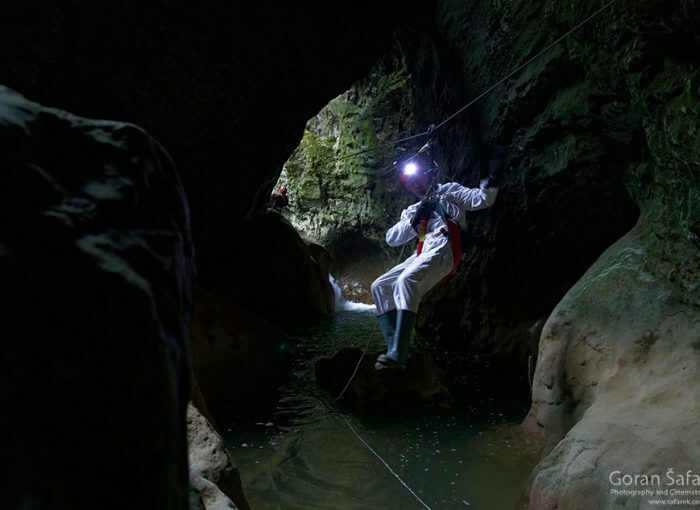 A local speleological team can bring you safely to the dark underground, in a small underground adventure. Or, you can fly above it, securely attached on a zip line. The feeling and the view is fantastic. 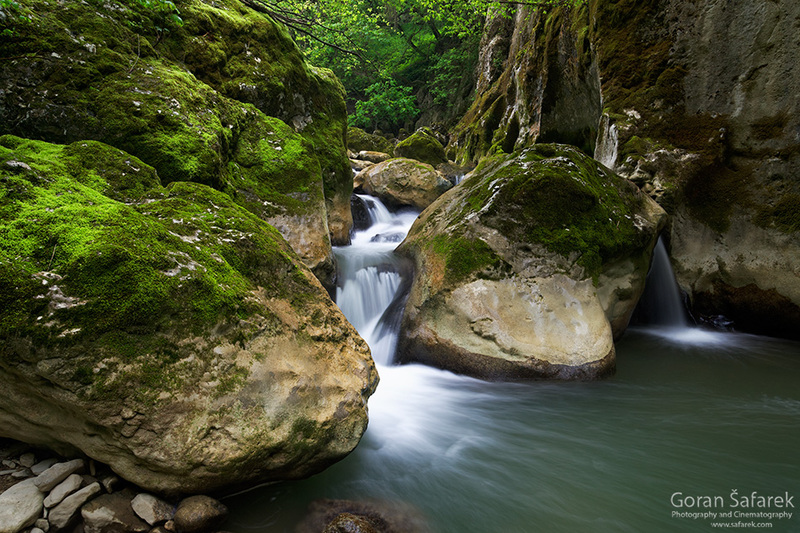 The rugged course f Pazinčica is very exciting, with many rapids on the rocky river bed. Potholes, circular holes created by water eddies are common and are excellent pools for bathing. 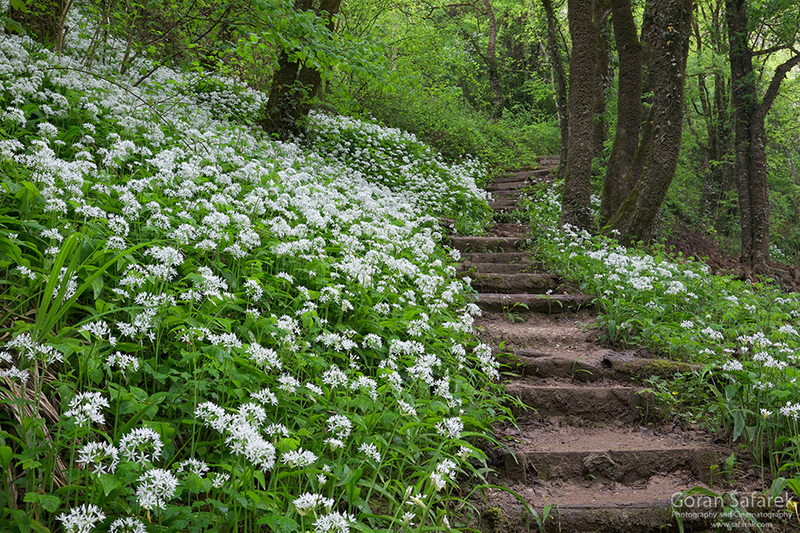 Unfortunately, Pazinčica is reduced only to a trickle in the summertime. 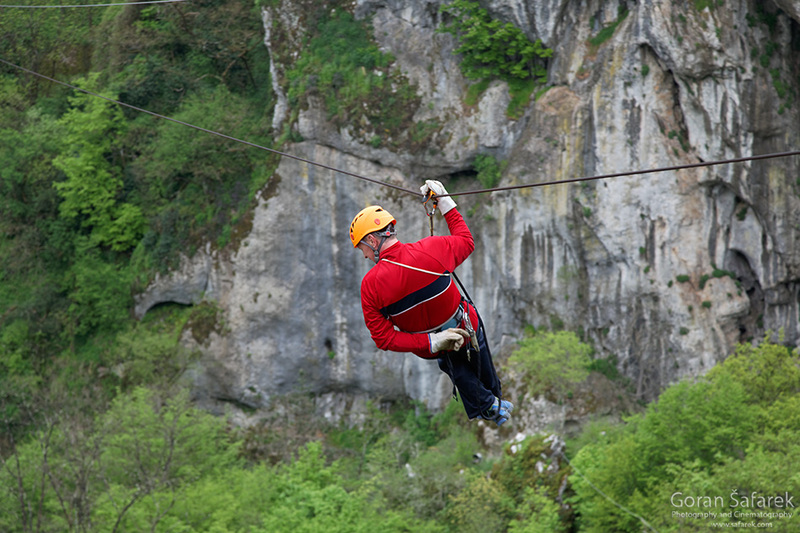 Zipline is located on Hotel Lovac Green terrace in Pazin You will get all necessary equipment and instructions Yo only have to say your weight. The adventure is divided in four parts. First two lines are 80 meters long and they are preparing you for main lines that are crossing the canyon. The third line is 220 m long, with an average speed of 50 km/h and the maximum height of 100 m, just above the sinkhole. From there, you go back through the last and longest line (280 m), which gives you enough time to enjoy the unusual view on a grandiose abyss and a medieval castle on its cliffs. The price is 160kn. 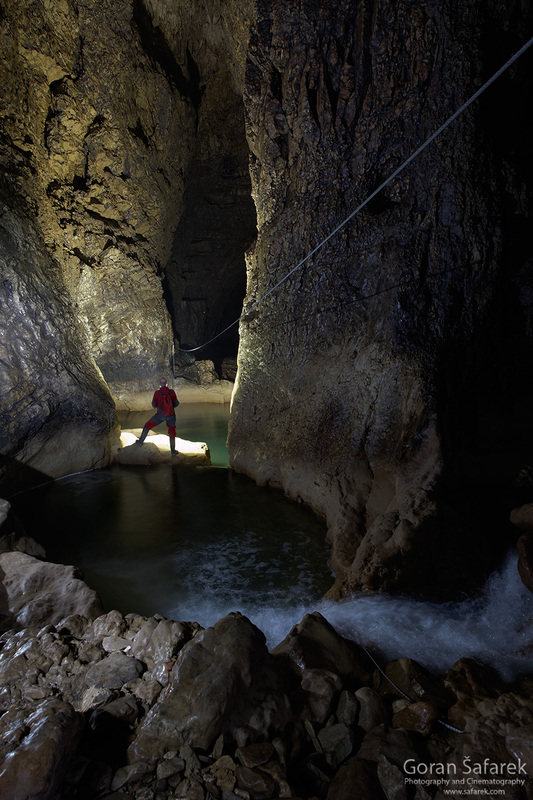 Speleological Association “Istra” Pazin, in cooperation with the Public Institution “Natura Histrica” takes you into the underground of the Pazin Cave throughout the year depending on weather conditions and upon request. 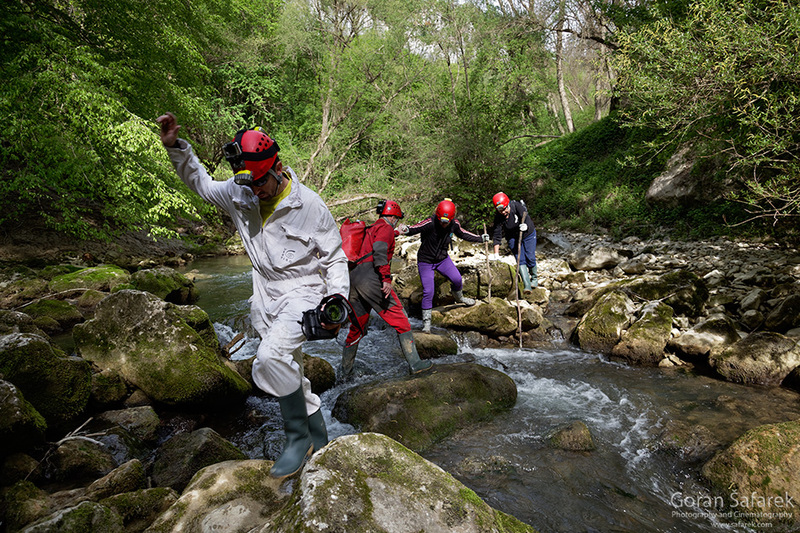 After the brief, but necessary introduction on how to use the basic equipment, guides will lead you on the descent through the trail to the canyon chasm of Pazinčica. The underground part of the path is about 200 m long, and it ends with a big hall and an underground lake which length is 80 m. Even underground, you will zip to a sandbar of the underground lake. It gives a unique dimension to the speleo adventure. The total height difference is approximately 118 m.